The work-based learning in the real work environment is an integral and inseparable part of vocational education, which is implemented in partnership between vocational education institutions and business entities. 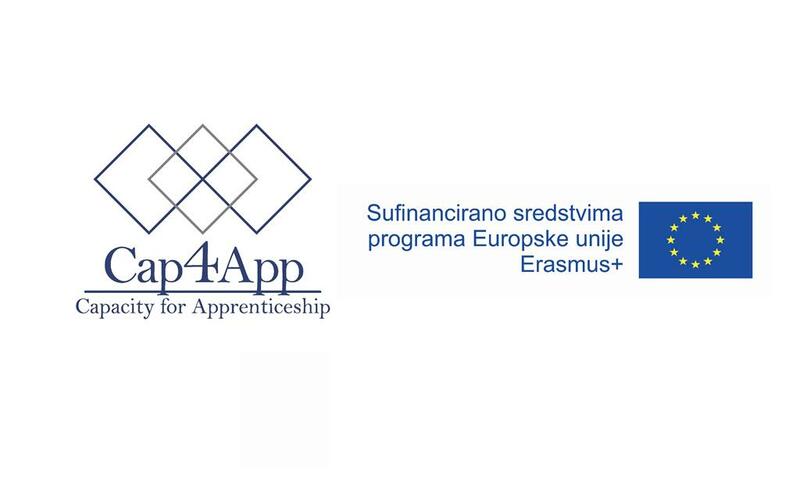 In order to ensure the effectiveness of the learning outcomes, it is necessary to provide the conditions for quality assurance of apprenticeship, which calls for a stronger involvement of employers in the system of vocational education and strengthening of mentorship in enterprises. In the training process, mentors have a central role in the student's professional development during formal education because they directly influence the success of practical training and apprenticeship in the form of training of future employees who will be able to work independently in accordance with the requirements of the profession and work processes. Please confirm your participation by filling in the registration form by May 25 at the latest.